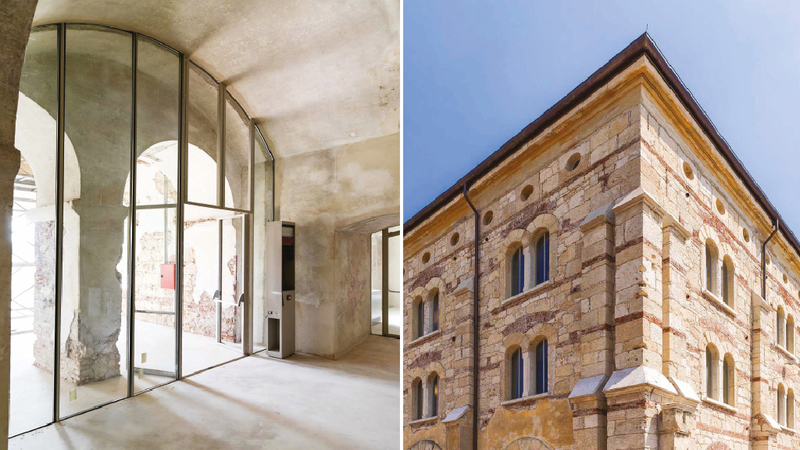 The Provianda di Santa Marta, designed by Anton von Naredi-Raineris, is a complex of three buildings on the outskirts of the historical centre of Verona. 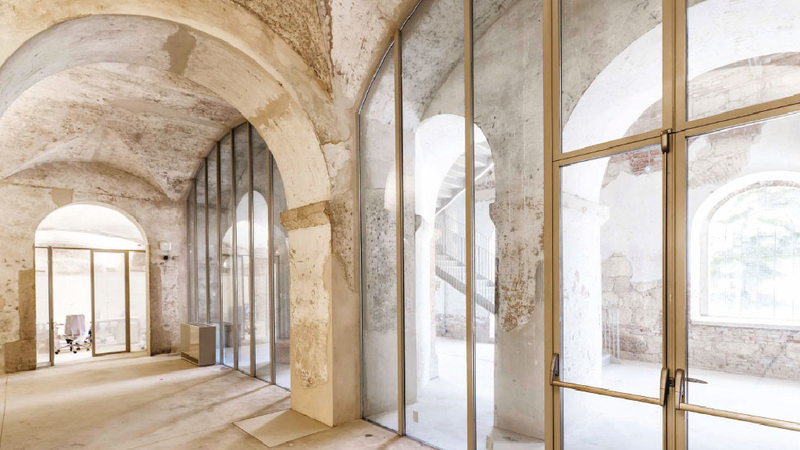 It was built between 1863 and 1865 in a Neo-medieval Romanesque-Gothic style on the site of the monastery of Santa Maria, which was abolished in the 19th century under a Napoleonic decree. 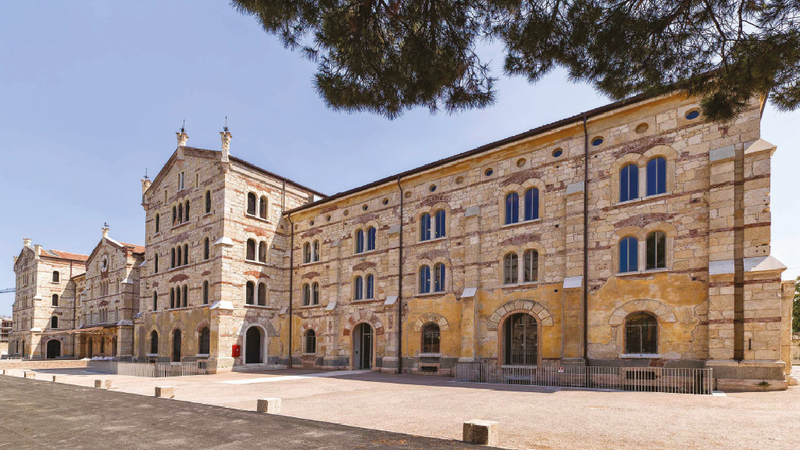 The three buildings were born during the subsequent construction of a crucial military compendium, situated close to the Milan – Venice railroad which had been finished 10 years before. 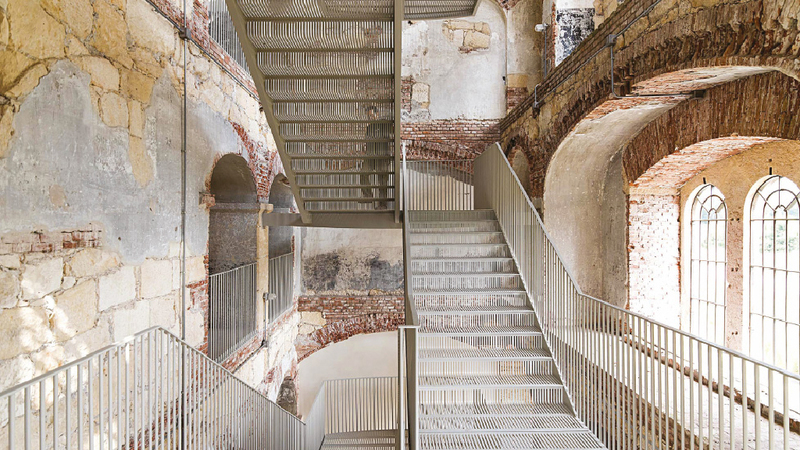 The most majestic of the buildings is the former bakery which was used for storage, as an grain mill and to bake bread and crackers for over 100,000 soldiers of the Royal Army of the kingdom of Lombardy-Veneto. 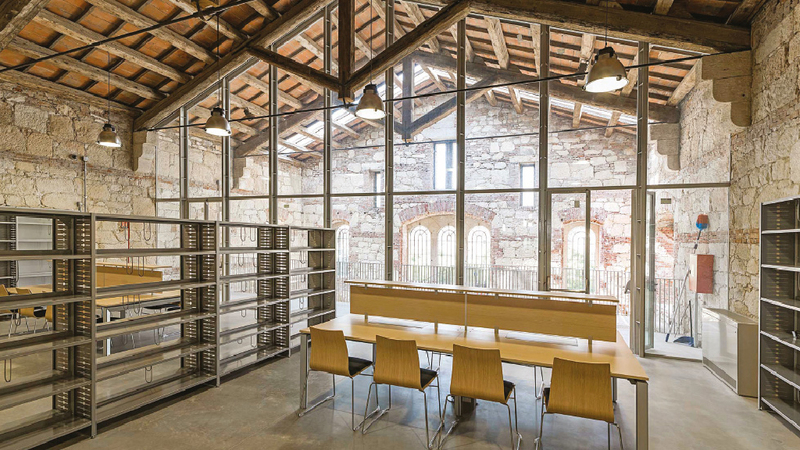 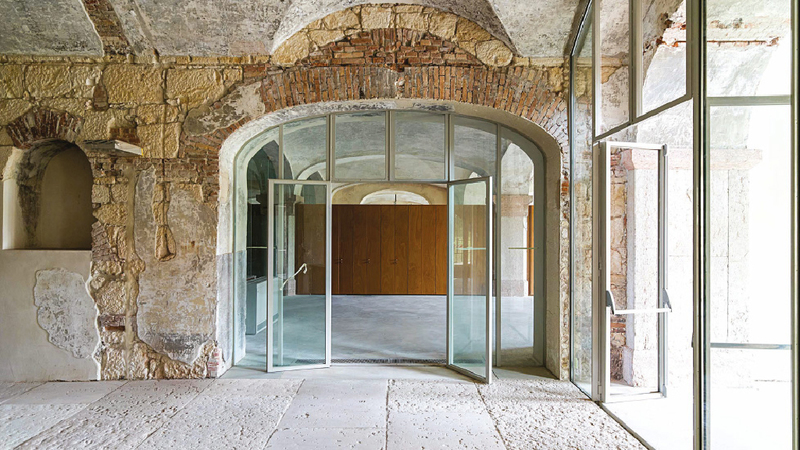 A meticulous and accurate renovation, which has already brought to completion one of the three buildings, has transformed the former military bakery into the headquarters for the faculty of Economics at the University of Verona and other urban functions. 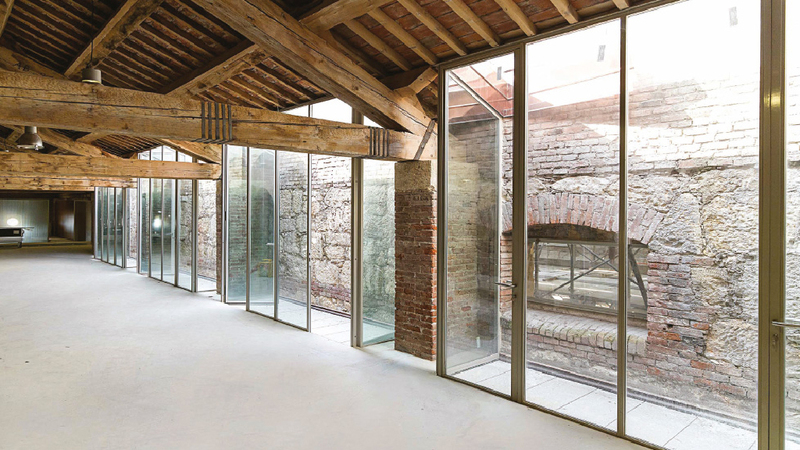 The use of doors and windows made with FerroFinestra system profiles respects the original architectural lines whilst increasing the thermal and acoustic efficiency through the use of insulating glass.